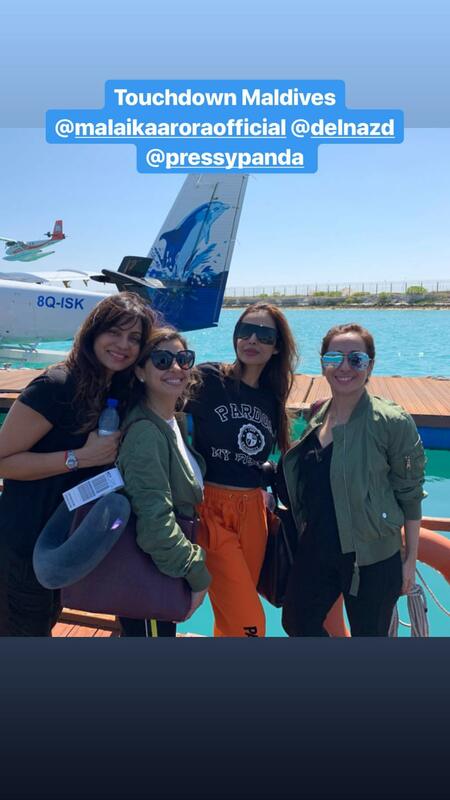 Malaika Arora is currently vacationing with her friends in the Maldives. 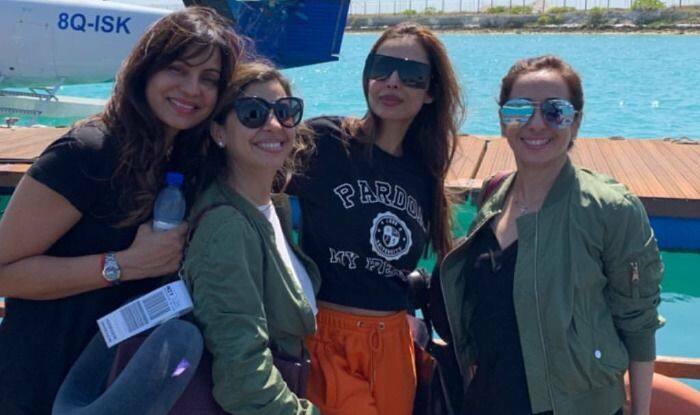 Is it her bachelorette party ahead of her wedding with Arjun Kapoor? Earlier, a source revealed to DNA about Arjun and Malaika’s wedding arrangements and said, “Arjun and Malaika have told their teams to keep themselves free for the wedding. They want it to be an extremely private affair with only close friends and family, so the hair and make-up artistes and other members have been strictly asked not to share any information with anybody”.